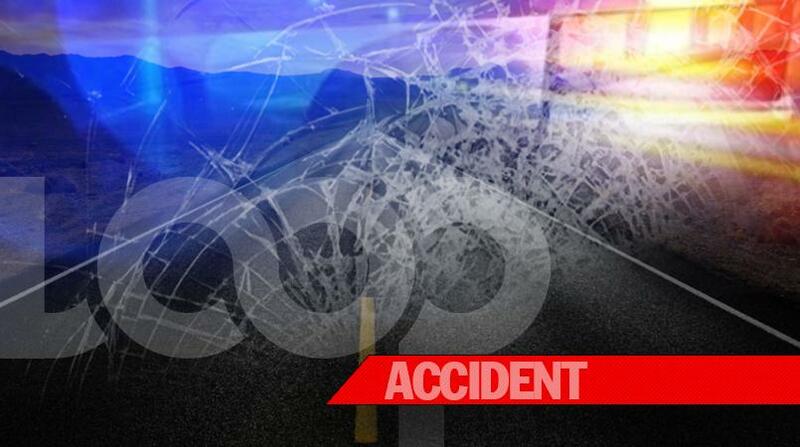 A 42-year-old man has been recorded as the island latest road fatality. 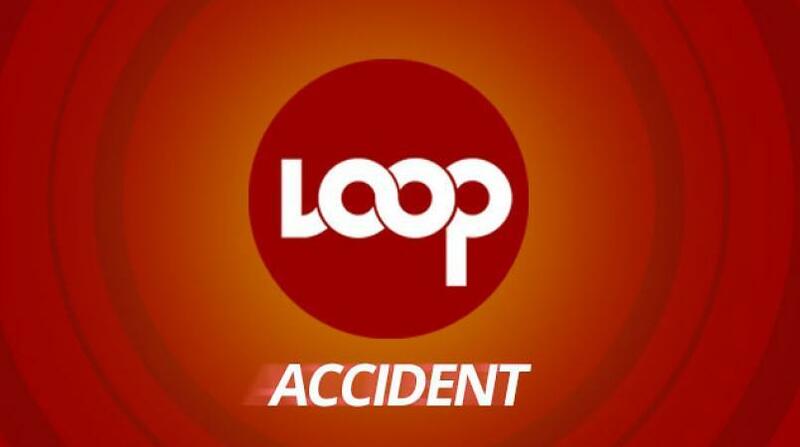 According to police reports, Ryan Oneale Little of #81 Canevale, Christ Church died on the spot after being struck by a motor car on Thursday night around 8:20 pm. 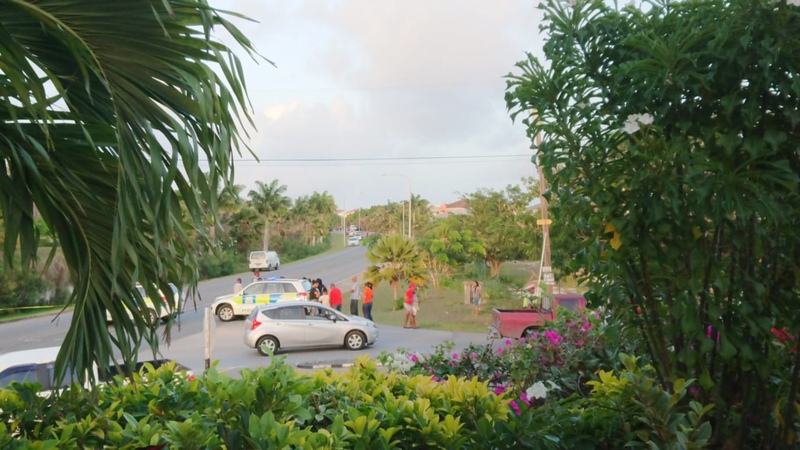 The accident occurred along Spencers Road, Christ Church opposite the entrance to The Concorde Experience and resulted in extensive damage to the motor car. 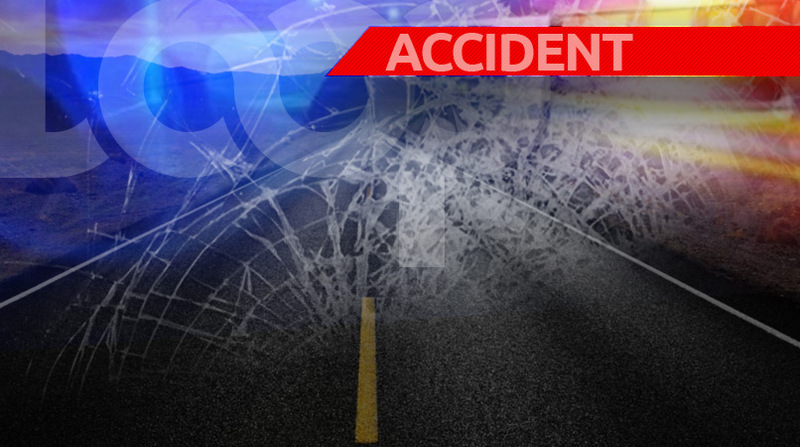 This brings the total number of person who have died on the roads so far for the year to twenty-three, from twenty-one collisions.